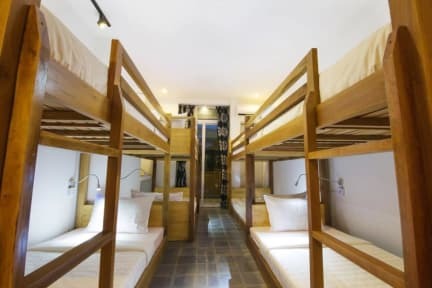 JOYO HOSTEL is absolutely a new cozy hostel in the central part of Siem Reap. Just 10 minutes from Pub Street and others touristic attractions. 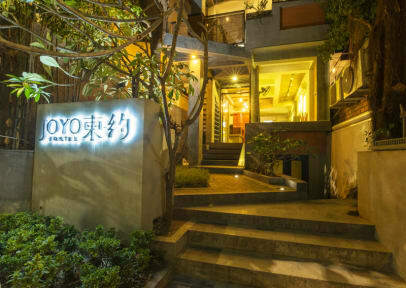 JOYO HOSTEL looks different from all other hostels & hotels, because it has a modern design and magnificent interiors. The staff are always there to help you and give you travel advice. We have only 6 rooms, therefore we will be able to pay enough attention and care each of our dear visitors.